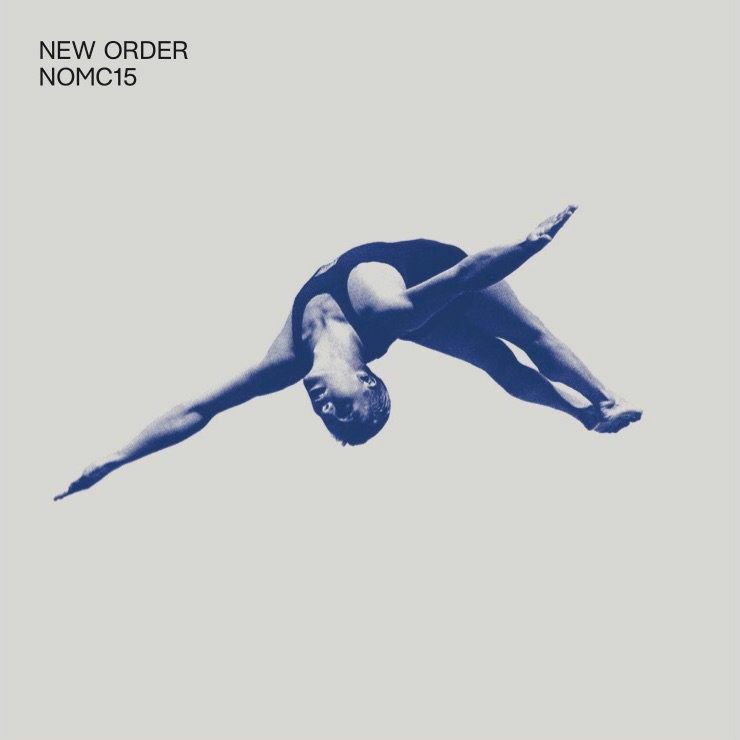 New Order announced they plan to release their new album, NOMC15, which was captured at Brixton Academy by Live Here Now on May 26th. You can get it on CD, triple clear vinyl, and digital download. Pre-order it here.